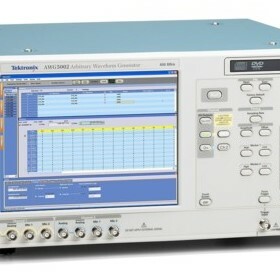 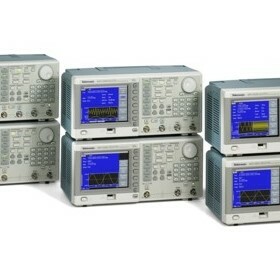 TekMark Australia is the sole Authorised Australian Distributor for all Tektronix Instrumentation Products. 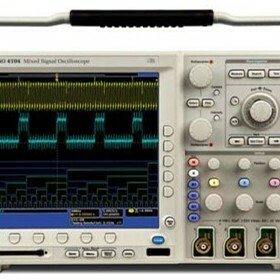 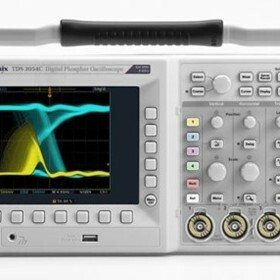 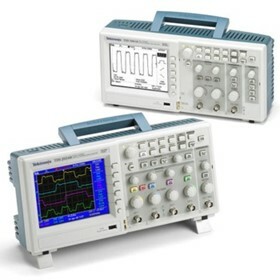 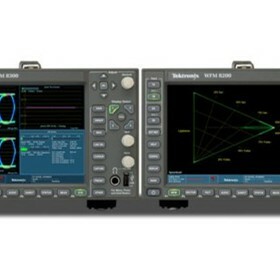 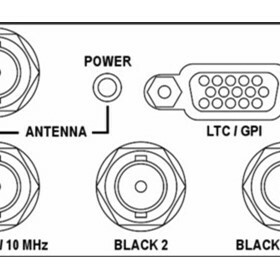 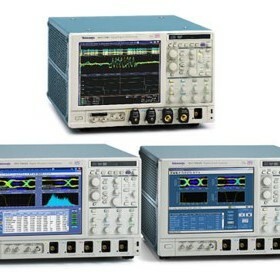 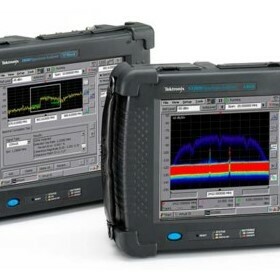 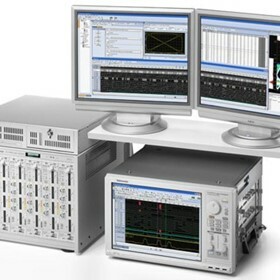 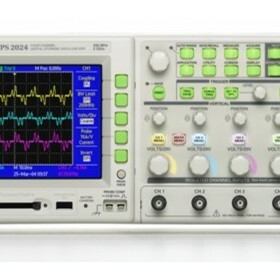 This includes all Tektronix Oscilloscope products, Logic Analysers, all Arbitrary Function/Waveform Generators, Real Time Spectrum Analysers, Video Test Products, and all Accessory products. 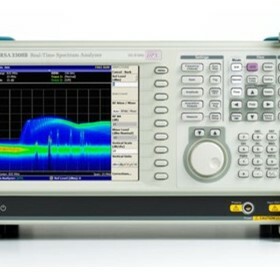 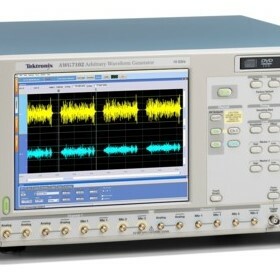 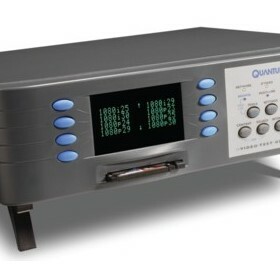 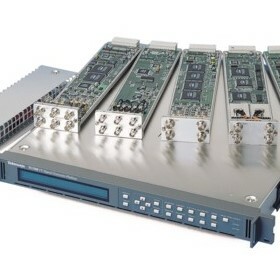 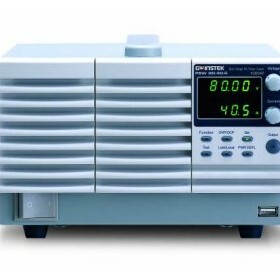 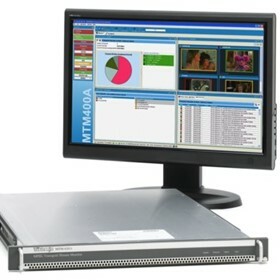 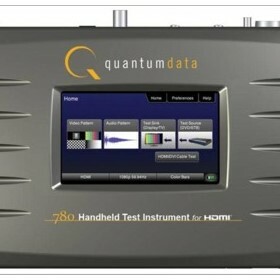 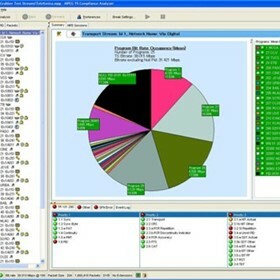 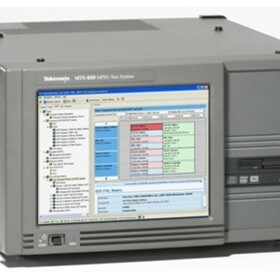 -	All Video Test Products – Waveform Monitors, Generators, MPEG Analysers, Cerify.